Planet Halo is the leading Mobile Video Recording system for consumer and commercial vehicles. 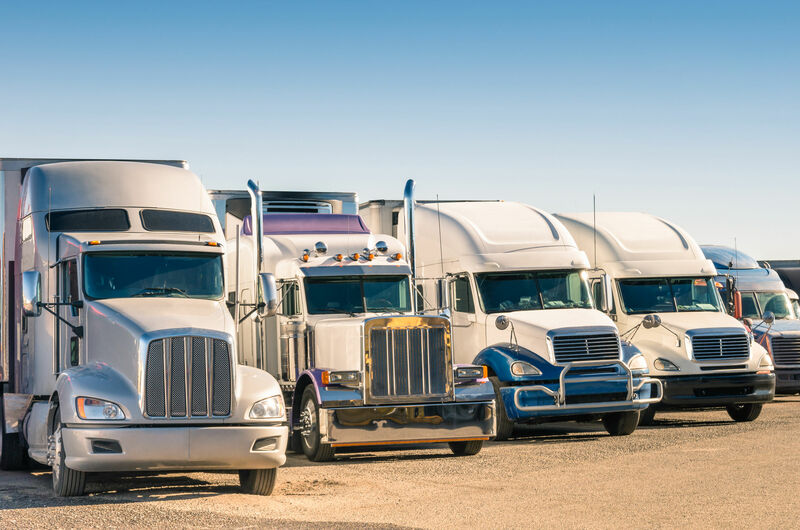 Our cost-effective all-in-one multi-channel vehicle monitoring solution offers detailed video, audio, drive data, and many more information of your vehicle or fleet. Capture life as it happens. All the while, the Planet Halo dash cam will prevent accidents, improve driving, reduce false claims, and substantially increase vehicle security. When life happens, there’s no script on what may enfold upon you. A Planet Halo Dash Cam will capture the real story, negating all hearsay that may occur during an incident. Ever wonder how your vehicles are being treated? 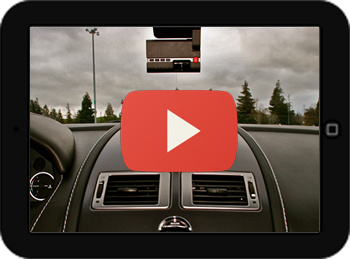 The Planet Halo dash cam can help you monitor valet abuse, road rage, teen driving, and curb distracted driving. Safety is our number one priority. In a car, on a boat, or flying through the air, Planet Halo Dash Cams can track your route, speed, changes in velocity, and even altitude. Our sophisticated software can be set to provide reports in environments regardless of vehicle type. The use of the Planet Halo vehicle recorder has been shown to reduce the risk of false liability claims and prevent false accusations, enabling insurance companies to lower the rate of insurance premiums. Allow Planet Halo to add an extra layer of security to your vehicle by capturing the perpetrator on video while in Park Mode. PROTECT YOUR BUSINESS, DRIVERS, VEHICLES, AND CUSTOMERS TODAY! Click To Order Your Planet Halo Dash Cam Now!